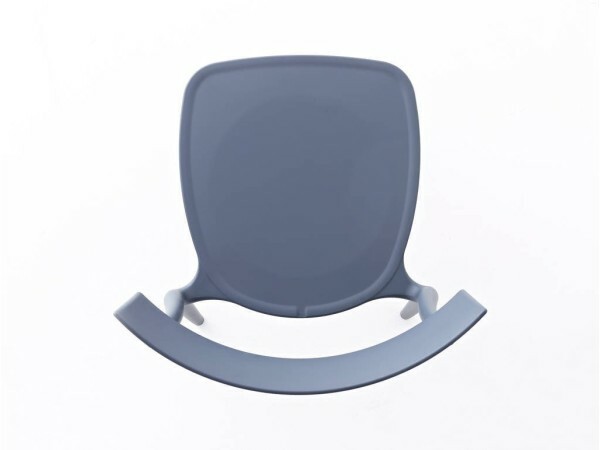 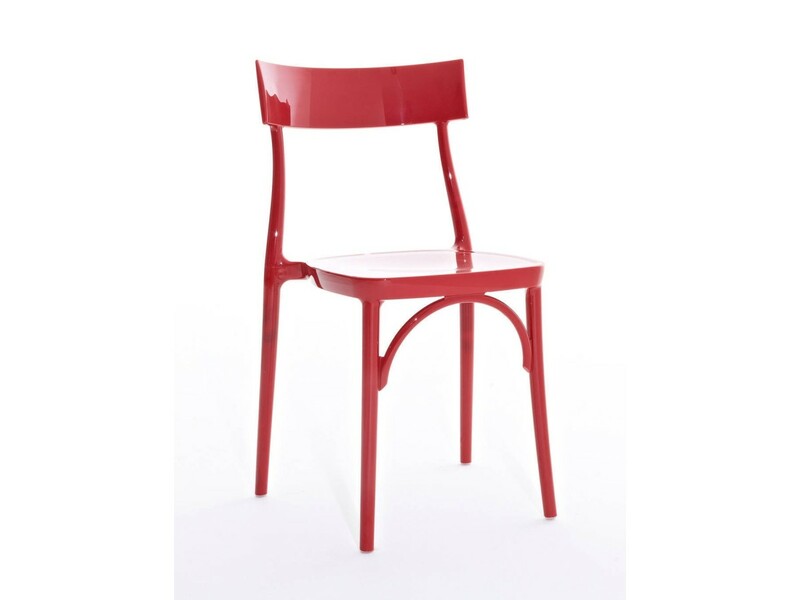 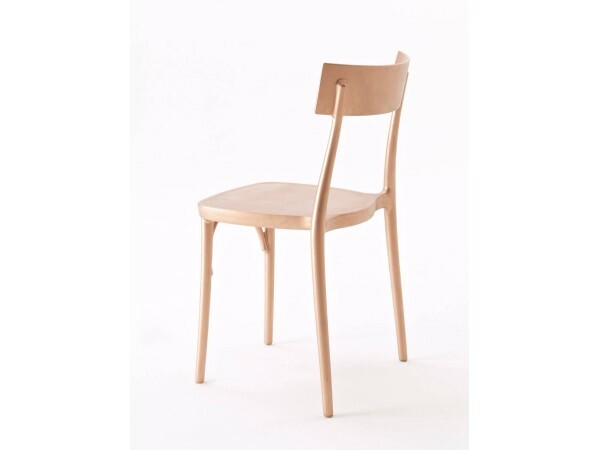 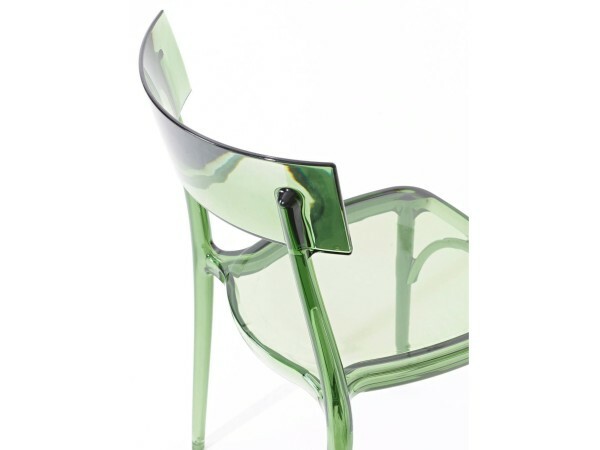 The Milano 2015 Chair, by Colico Design, made with innovative materials like glossy polycarbonate and glossy nylon. 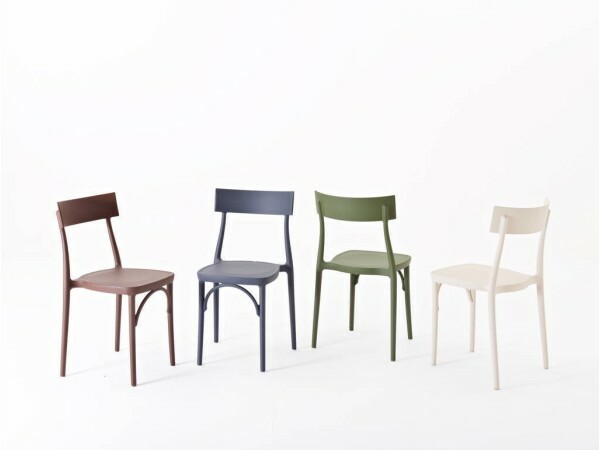 It revisits the classic “tavern” chair. 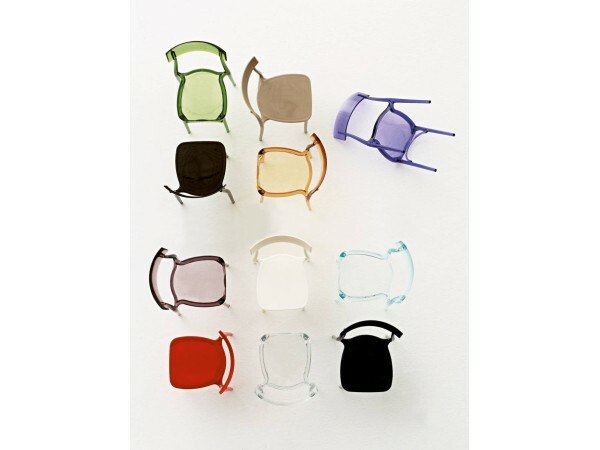 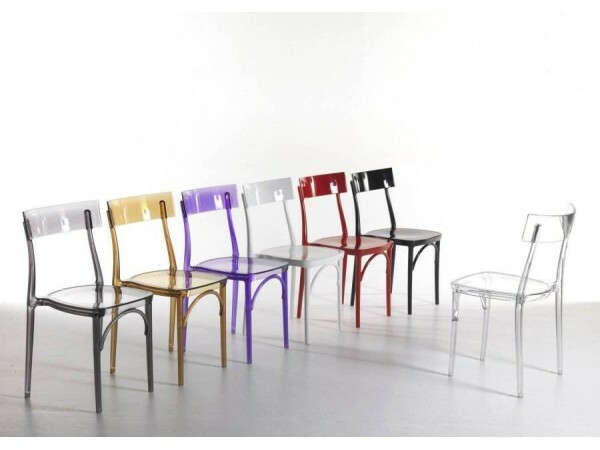 With the Milano 2015 Chair, COLICO DESIGN revisits the classic “tavern” chair, proposing it in a sensational range of colors made with innovative materials like glossy polycarbonate and glossy nylon. 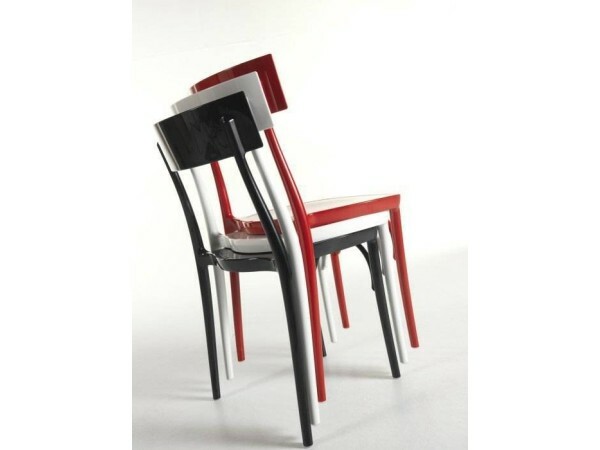 It is dedicated to the 2015 Expo. Dimensions: Width 46 cm; Depth 52 cm; Height 83 cm. 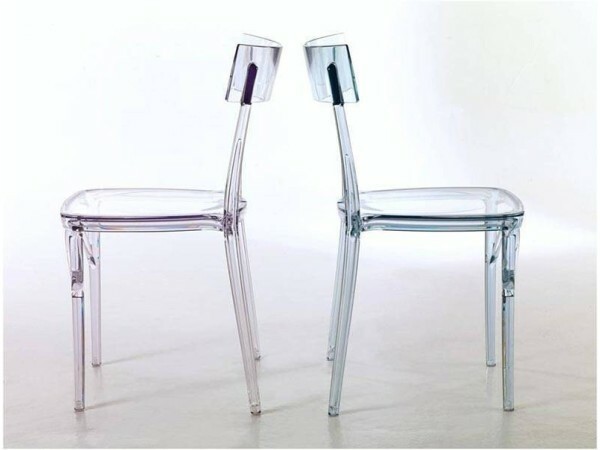 Minimum quantity allowed to order: 4 chairs.